Previous Introducing CBD.how, our newest addition to CBDreviews! A migraine is a headache of varying intensity, often accompanied by nausea and sensitivity to light and sound. Migraines can last anywhere from 4 to 72 hours, and even the most basic activities can amplify your symptoms. This includes noise, light, and moving around. The FDA just approved a first-of-its-kind drug intended to prevent migraines. It comes in an auto-injector device where you inject yourself once a month at a list price of $575 a pop. The new drug, known as Aimovig, attacks viruses and other intruders. Aimovig is an antibody that works just like the antibodies that are created by our immune system. The company has to study whether people who take this drug are more at risk for stroke, liver toxicity, and heart attacks. How does CBD help with Migraines? CBD, on the other hand, doesn’t give you those side effects. CBD activates many non-endocannabinoid receptors, some of which are implicated in the development and treatment of migraines, such as the 5-HT1A serotonin and TRPV-1 receptors, which mediates pain perception. A 2007 study found that regular migraine sufferers have below average levels of anandamide, which is a neurotransmitter that binds to cannabinoid receptors in our brain and body. By doing this, anandamide stimulates happiness and mental well-being. This has led some researchers to believe migraines are caused by an endocannabinoid system deficiency in their bodies. A 2015 survey in California found that participants using THC and CBD for migraines had fewer side effects, like stomach and muscle pain, often associated with the prescription meds. A 2017 study says it appears likely that cannabis will emerge as a potential treatment for some headache sufferers. The Journal of Neuroscience concluded in 2013 that clinically the data may offer the promise for therapeutic development, although there is a theoretical potential for cannabinoid overuse. This may limit the development of targeted therapeutics despite a potential desired relief of symptoms. 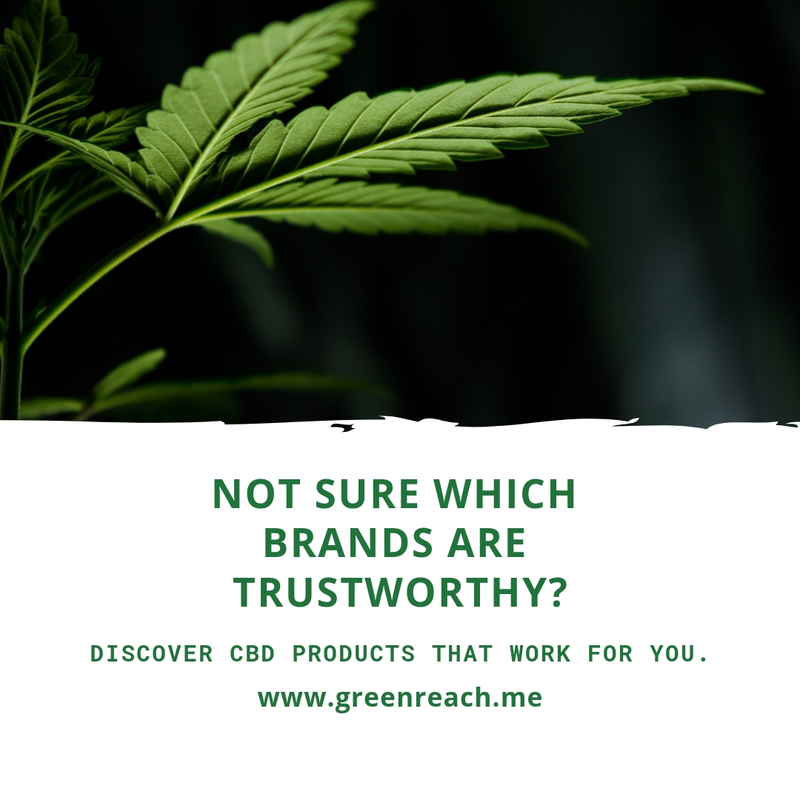 Looking for more information on CBD? Leave us a message below with any comments or questions.